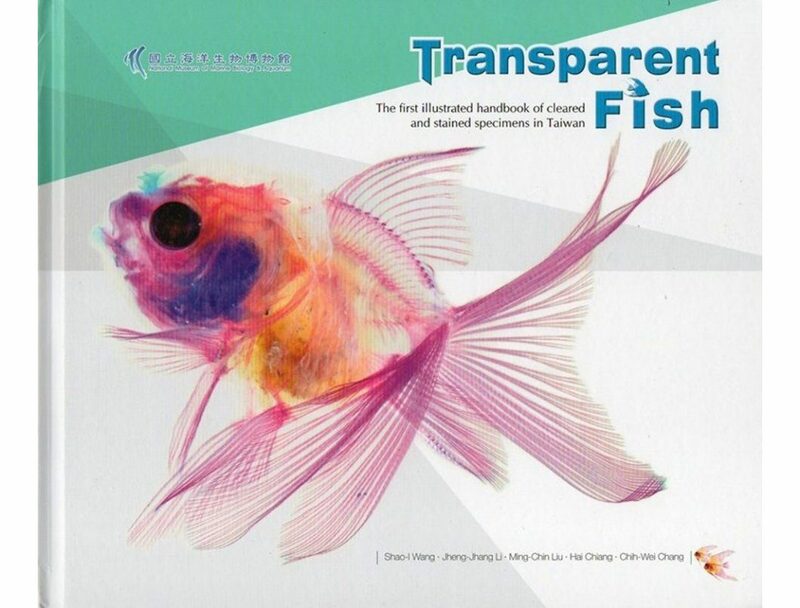 Transparent Fish is the first book in Taiwan that provides detailed information on these modified collections. 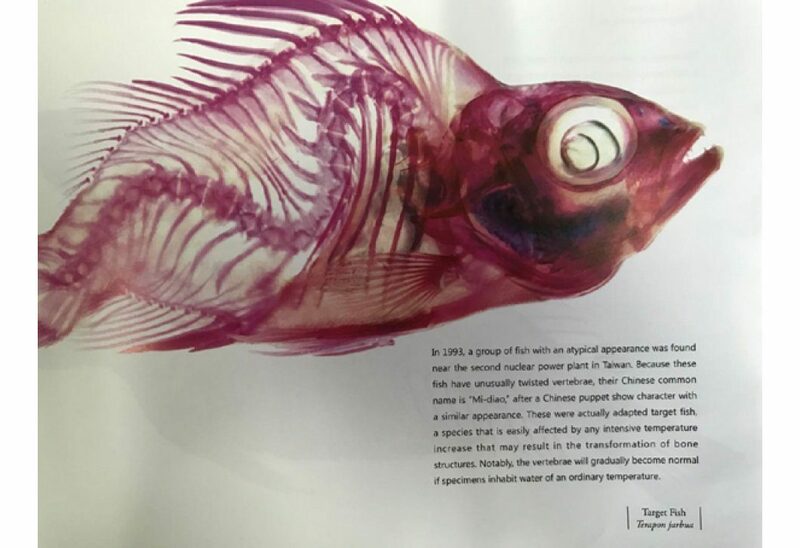 Cleared and stained specimens are prepared for research on bone structure, phylogeny, evolution, and morphology of fish. 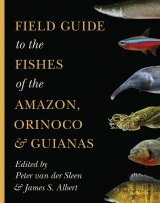 Just like astronomers who wish to share the magnificent nebulae and starbursts with the world, biologists are interested in sharing the unbelievable world observed under the microscope. 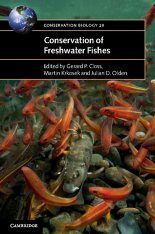 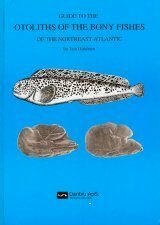 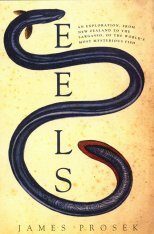 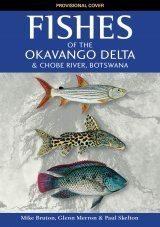 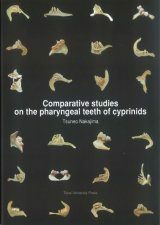 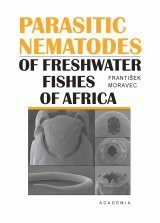 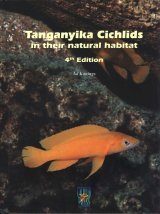 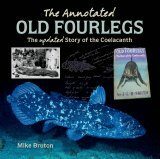 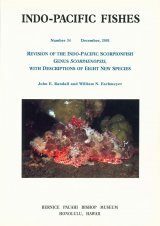 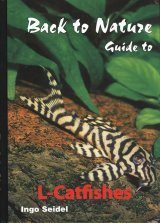 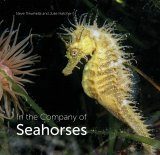 Through the various organism descriptions and stories in this book, the authors wish to provide knowledge and understanding of fish to the public while admiring the beauty of scientific creations.